(Pulpit & Pen News) With James Riady, a corrupt Globalist and leftist financier funding Reformed Theological Seminary and other Calvinist-leaning institutions, and with George Soros funding projects of evangelicals like Russell Moore through his Open Societies Foundation, it’s reasonable to question whether or not outspoken individuals in our institutions are change agents for well-funded political causes. How do Marxists, leftists, and globalists get placed in ostensibly conservative evangelical institutions? Moreover, how do those change agents become prominent? 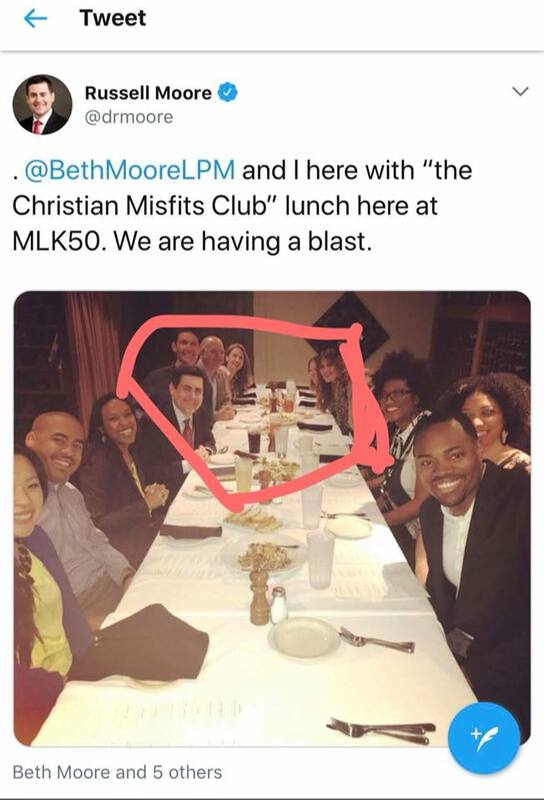 And in the case of Kyle J. Howard, how does a lowly student at Southern Baptist Theological Seminary – who seems to be a rabid leftist who is ardently and vocally opposed to what Southern Baptists traditionally (and currently in the majority) oppose wind up at the head table with evangelical elites at the recent MLK50 event?